Looking for Tournaments, I.T.F. TaeKwonDo styled Competitions or Open T.K.D. Championships? We welcome you to the NEW and IMPROVED 2017 L.T.S.I. 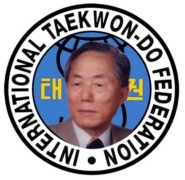 Open TaeKwonDo Championships on-line website. The purpose is mainly to promote our tournaments and bring ‘hot off the press’ videos from members and schools that have taken part in them. We have also added a results table that list the winning schools of all tournaments in the last few years. In time, we hope this site will encourage all U.K. schools to take part in our open TaeKwonDo tournaments and help them become the premier events of the year in the South East of England. To find all information on any of our championships, please use the navigation bar on the top. Since 2004, there has been one goal – to deliver events that work for all affiliations. We are are blessed to have so many with the same goal as us. General Choi would be proud of us, as unity is possible. Please note: If you are taking part in L.T.S.I. events, you will receive a confirmation of entry in the evening when the secretary marks payments off. L.T.S.I. has built a network of over 50+ groups / clubs since 2004. Our vision is simple – ego’s are not welcome at our events and we will not treat high ranks like gods. 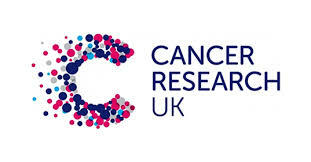 We have many like minded clubs working with us now. These are clubs that are only interested in building bridges and bringing TaeKwonDo back together again. Our events are investors in people. All our events are not about profit, they are about charity and delivering the best we can for our huge network of friends. These tournaments are the peoples tournaments. Thank you to the 54 clubs / groups that have signed up for the XVI South East Opens. 425 fighters from across the U.K. and Europe will make this event one to remember. Please ensure you are there at the set start times, as we start on time every time. If in doubt, leave early. Good luck to all competitors – win or lose, you are all amazing and uniting TaeKwonDo the way it should be. 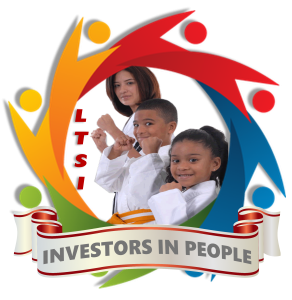 We feel all practitioners should try L.T.S.I. TaeKwonDo Tournaments as they are open to all I.T.F. TaeKwonDo groups around the U.K. The L.T.S.I. host two events per year and these are both open. Our first one is the hugely popular South East Opens which usually has between 300 to 400 competitors taking part – we are confident that NO other group based within a 30 mile radius can say their events are better, fairer or offer the same real value for money. Our TaeKwonDo tournaments are fully matted and insured. The event is attended by all I.T.F. styles and Independents from all corners of the U.K. This event is classified by many as the one to win. There are a minor few we have banned from our events over the years for not following our ethos as they have disgraced themselves – we live by the tenets and will uphold the founders’ last wish to bring all TaeKwonDo back together, even if it is on a small scale. The second event was the invitationals – this was strictly by invite only and was only open to those that attended our main event above. Due to popularity, this has been renamed to the ‘L.T.S.I. English Opens’ from September 2012 – getting 450 competitors a time, it really is popular. All our events are held at a multi million pound sports complex in Hertfordshire University – we are confident that no other U.K. group will offer a relaxed event with such a high class of attendees. All events are about building unity and friendships. Those that support us are not just supporters, but are a network that wants all corners of the TaeKwonDo community to unite. So come try our events and see if they suit you. 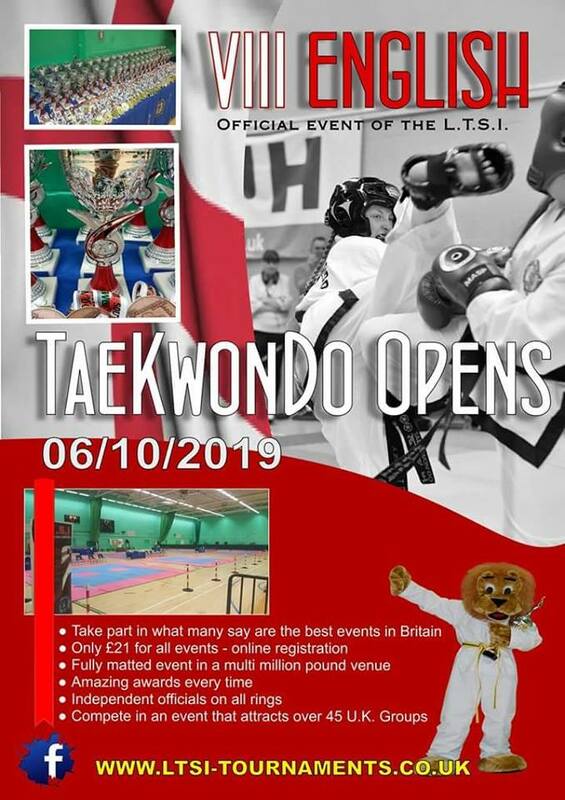 If you are open minded and looking to be part of something really special ie building bridges in UK TaeKwonDo this is for you, we truly believe we have the answer. Your members will love our events, but don’t just take our word for it. We look forward to welcoming you at one of our events very soon. This event is only open to all TaeKwonDo groups, not other styles. Please look at the latest post on our facebook page and general news section.